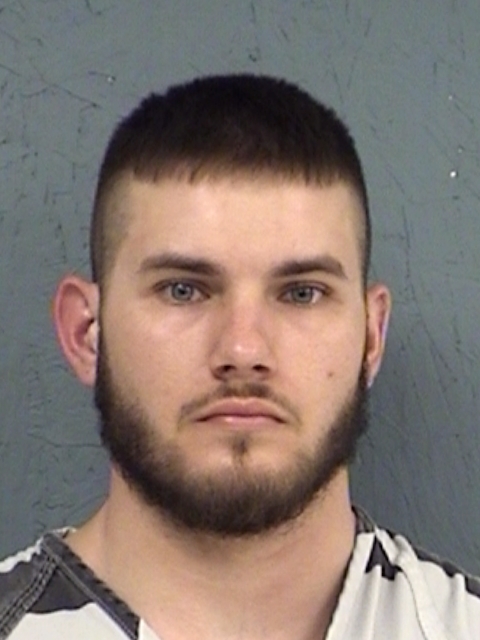 After deliberating about an hour, a Hopkins County jury Saturday convicted 26-year-old Aaron Tyler Crum, of Sulphur Springs, of murdering 28-year-old Joshua Paul Cowling. The sentencing phase of the trial begins is today. Crum faces between five years, and 99 years to life in prison.